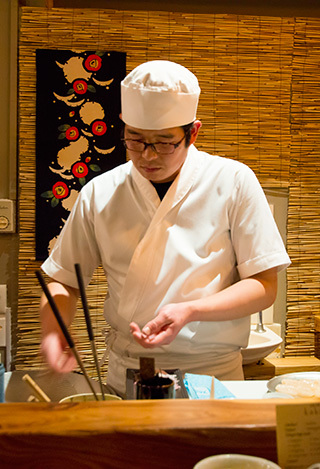 Yuji Matsuzaki has been preparing the traditional art of Japanese sushi for 12 years. He has had apprenticeship training in Japan and achieved Japanese National Culinary License. 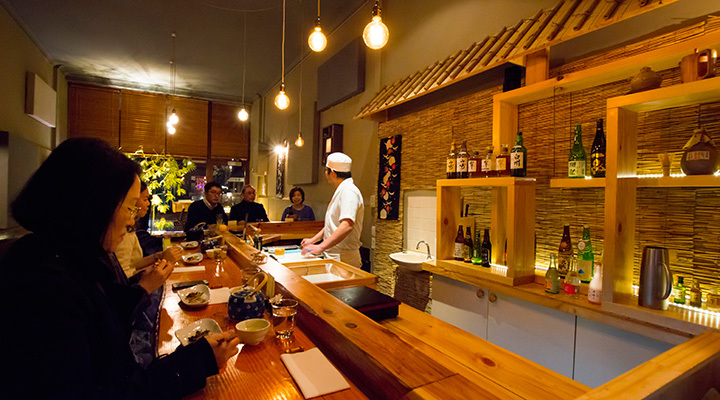 He has built his career as a sushi head chef and sous-chef through Wasai Japanese, Adelaide, Ginza Japanese, Adelaide and Sake Restaurant & Bar, Southbank, Melbourne. Please note that our restaurant will be closed from Tuesday 4th July to Monday 17th July. We will open again Tuesday 18th July. Please contact us through our website or Facebook message for the booking. © 2019 Sushi Bar Kakizaki All Rights Reserved.